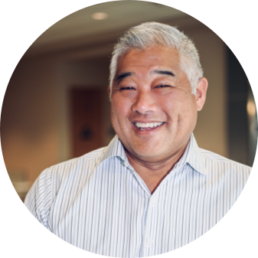 Al Chien joined Dasher Technologies in 2008, assuming the role of EVP of Sales and Marketing after 19 years at Hewlett-Packard. In his last role at HP, he ran the US channel sales for the Industry Servers business, managing operations in excess of $2.5 B in annual revenue. During his tenure at HP, he assumed sales and management roles within the channel, commercial, and enterprise organizations, thus bringing him a comprehensive understanding of go-to-market strategies and end-to-end sales logistics. A graduate of UCLA and MBA from Santa Clara University, Al began his career at IBM before deciding on a career in sales. When Al is not out on the golf course, you can find him trying new restaurants, traveling with his wife and spending time with his two sons. Laurie Dasher, CEO and Founder, established Dasher Technologies in 1999. While administering the overall organization and multiple locations, her primary focus is managing the finance and operations group. 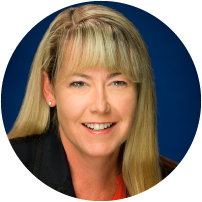 Prior to launching Dasher Technologies, she gained experience working for Ted Dasher, Inc., a Hewlett-Packard channel partner based in the South East founded in 1982. While with Ted Dasher, she was able to obtain a wealth of knowledge and experience on how to successfully run a channel company. In 2009, Laurie purchased Ted Dasher, which gave Dasher Technologies a bi-coastal presence. She earned her BS in International Business from Auburn University. Outside of the office, you can find Laurie in Key West, where she actively competes in deep sea fishing tournaments and holds the World Record for Mangrove Snapper. She is an avid traveler with her two boys and enjoys the finer things in life… shoes and wine. Chris Saso joined Dasher Technologies in 2003 as employee number four and is instrumental in defining the Dasher go to market strategy that will help our clients meet their goals, plans and objectives now and into the future. Chris was an account executive for 11 years at Dasher before taking on the role of EVP in 2014. He joined Dasher from NetApp where he managed business development relationships with Microsoft, Real Networks and Apple Computers. Chris earned his Bachelor’s degree in Computer Science from The University of California, Riverside and was a software engineer for 10 years before moving into business development and sales. As a passionate photographer, Chris captures incredible moments of landscapes, wildlife and sports… which are displayed on his office walls. Chris is a dedicated Giants fan and loves getting out on the disc golf course. Michael Cook joined the Dasher Technologies’ executive team in February 2016. 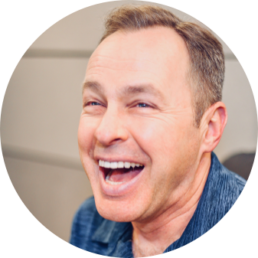 With 30 years of experience in the IT industry, Michael has participated in every major facet of the channel. He has served at several companies including resellers, regional distributors, and manufacturers (Intel). Prior to Dasher, Michael spent 22 years with SYNNEX Corporation, 2016 ranked Fortune 212, serving as Vice President Product Management managing the entire Hewlett-Packard Enterprise product portfolio, associated P&L, and marketing. He attended West Valley College in Saratoga, CA, as well as San Jose State University with an emphasis on Business Law and Computer Science. In his spare time, Michael enjoys traveling across Europe with family, gardening and deep sea fishing in Key West. John Galatea joined Dasher Technologies in 2018 as the Vice President, Sales. 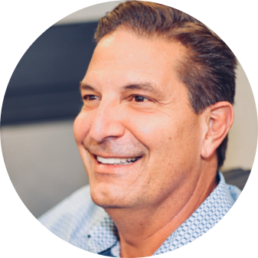 Throughout John’s career, he has held leadership roles in sales, marketing and business development allowing him to fully understand the reseller ecosystem. John joins the Dasher team from a five-year tenure at Juniper Networks and previously worked at a distributor and reseller. 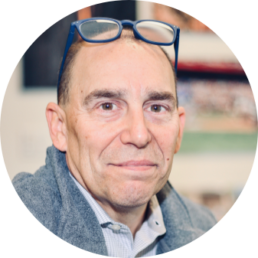 John’s sales and technical expertise in the networking and security space makes him a true visionary and key addition to the Dasher executive team. John’s entrepreneurial spirit led him to Inktomi (acquired by Yahoo), where he grew a business from inception to a 200M runrate. Outside of the office, you can find John mountain biking the various trails in Los Gatos and Santa Cruz, or spending time with his wife, twin girls, son and Greater Swiss Mountain puppy. Josh Close joined Dasher Technologies in 2018. 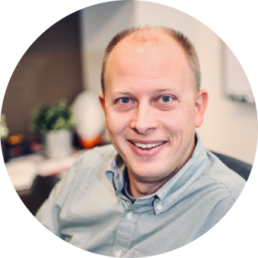 Josh is responsible for all pre-sales deployment, integration and support engineering resources across all US locations. Josh is focused on the company’s cybersecurity and enterprise networking solution offerings, aligning client solutions with business requirements and earning customer loyalty. Prior to joining Dasher Technologies, Josh was managing multiple teams of engineers to provide the highest possible level of quality assurance and support around the world at a network solutions integrator. Josh also spent a few years at Aruba Networks where he was an integral part of the solutions engineering team. Josh loves spending time with his wife and two sons on road trips, visiting family internationally and at local parks. When he is not on the road, he enjoys drone racing, watching boxing or going for a bike ride. Hallie Barnes joined Dasher Technologies in 2015, witnessing first-hand how the information technology industry rapidly changes and evolves in the Silicon Valley. With a key focus on people and her expertise in corporate event planning, Hallie helps Dasher maintain high standards of client success and continued white glove treatment. 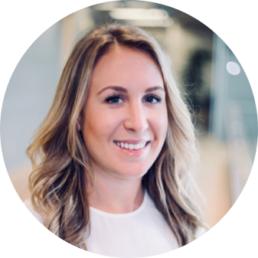 Hallie is responsible for all aspects of the Dasher brand, digital marketing strategy, lead generation and client engagement as well as supporting the management and enablement of the partner ecosystem. Hallie holds a BA from American University in Public Communications and International Business. Hallie wishes she were a wine connoisseur, and enjoys spending time in the sun, at the beach, local campsites and wineries with her friends, family and fur babies.